is a series of comprehensive academic and professional books which focus on the theory and applications of advanced electronic materials and devices. The series focuses on topics ranging from the theory, modeling, devices, performance and reliability of electron and ion integrated circuit devices and interconnects, insulators, metals, organic materials, micro-plasmas, semiconductors, quantum-effect structures, vacuum devices, and emerging materials. Applications of devices in biomedical electronics, computation, communications, displays, MEMS, imaging, micro-actuators, nanoelectronics, optoelectronics, photovoltaics, power ICs and micro-sensors are also covered. 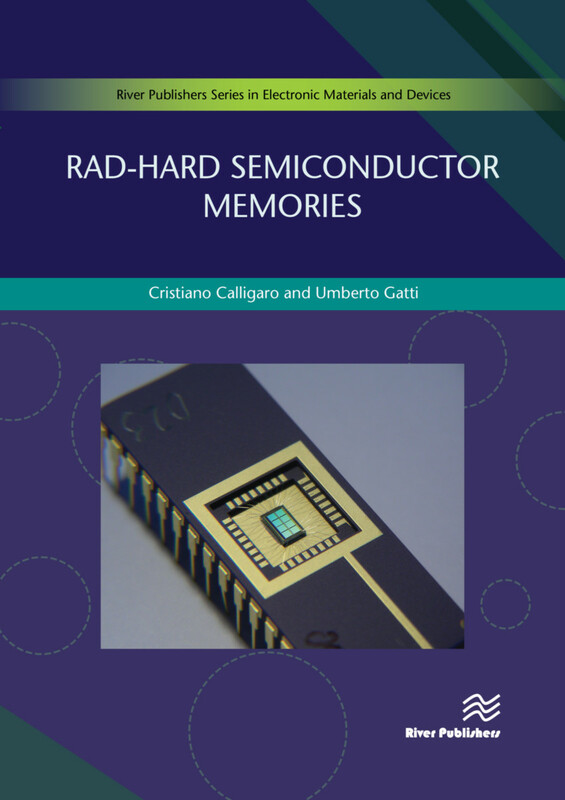 Rad-hard Semiconductor Memories is intended for researchers and professionals interested in: understanding how to design and make a preliminary evaluation of rad-hard semiconductor memories; making leverage on standard CMOS manufacturing processes available from different silicon foundries; and using different technology nodes. In the first part of the book, a preliminary overview of the effects of radiation in space, with a specific focus on memories, will be conducted to enable the reader to understand why specific design solutions are adopted to mitigate hard and soft errors. The second part will be devoted to RHBD (Radiation Hardening by Design) techniques for semiconductor components with a specific focus on memories. The approach will follow a top-down scheme starting from RHBD at architectural level (how to build a rad-hard floor-plan), at circuit level (how to mitigate radiation effects by handling transistors in the proper way) and at layout level (how to shape a layout to mitigate radiation effects). After the description of the mitigation techniques, the book enters in the core of the topic covering SRAMs (synchronous, asynchronous, single port and dual port) and PROMs (based on AntiFuse OTP technologies), describing how to design a rad-hard flash memory and fostering RHBD toward emerging memories like ReRAM. The last part will be a leap into emerging memories at a very early stage, not yet ready for industrial use in silicon but candidates to become an option for the next wave of rad-hard components. Cristiano Calligaro is with RedCat Devices, Italy. Umberto Gatti is with RedCat Devices, Italy.